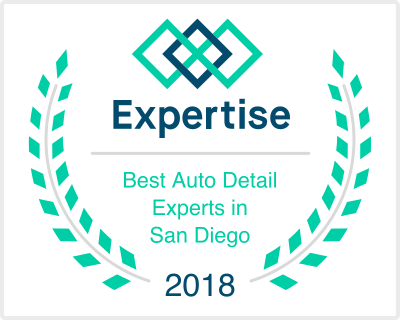 So Cal Auto Detail Center, professional auto detailing and paint correction services in San Diego. 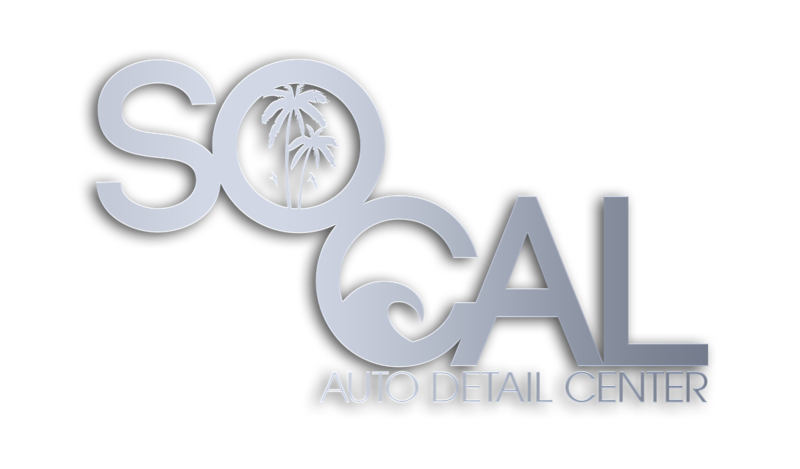 So Cal Auto Detail Center™ offers comprehensive auto detailing services suited to our clients’ needs & vehicle type. No matter if it’s your first visit or 100th, our goal is provide a better-than-new finish each and every time to achieve perfection resulting in that “WOW!” factor. 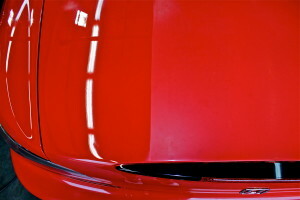 We offer both major and minor paint correction services which help restore and enhance your auto’s finish and bring back it’s luster. Our expert and enhanced buffing & polishing techniques will eliminate most, of not all swirls, scuffs, and scratches caused by oxidation, poor wash techniques, or bad contact and strong chemicals. Ideal for the enthusiast who likes to keep a defect free car all year round. SoCal Auto Detail Center offers professional auto detailing, paint correction and paint protection services for the San Diego metro area. 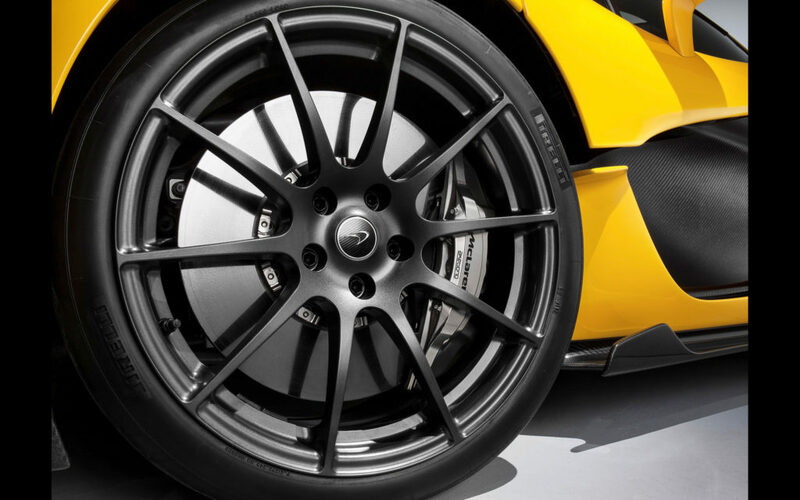 The business specializes in complete auto detailing, major and minor paint correction services, leather treatment and is a certified Gyeon detailer using Gyeon quartz, that provides the best paint protection and finish for autos. SoCal Auto has over 800 hours of experience in paint correction and uses advanced materials such as Menzerna and Sonax to obtain a glossy finish without any marks. 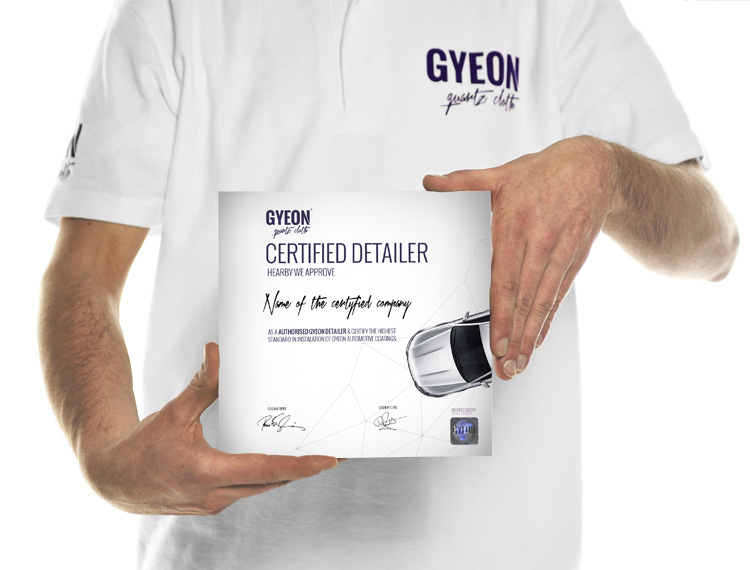 SoCal Auto Detail Center™ is proud to be acknowledged as an officially certified Gyeon Detailer. With our certified Gyeon Quartz™ training and an impressive array of high quality products to choose from, we’re able to provide the best quartz detailing finishes available for your auto’s paint protection. First Time Customers Only. Cannot be combined with other offers.